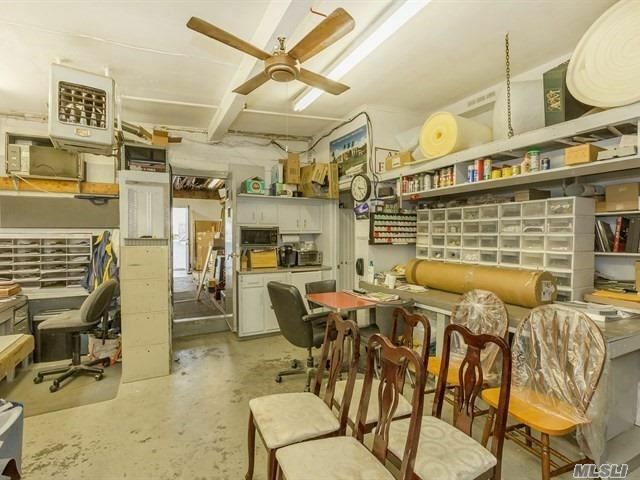 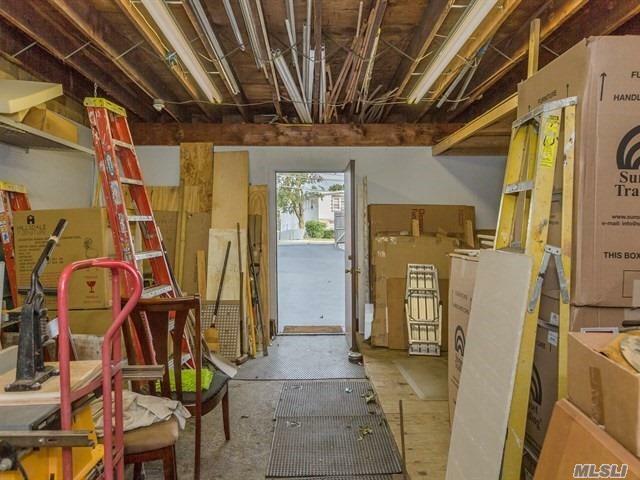 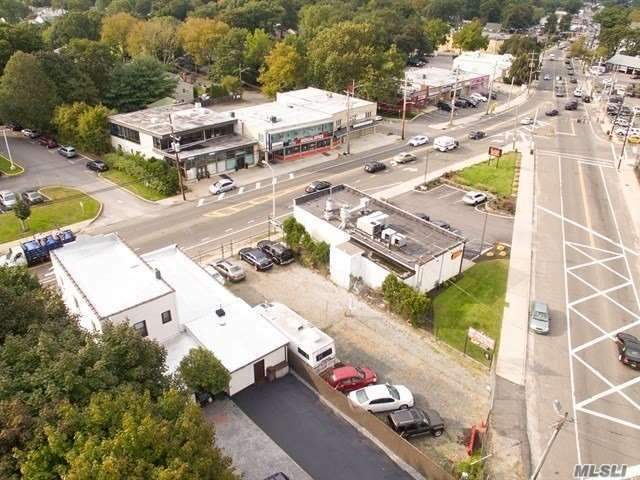 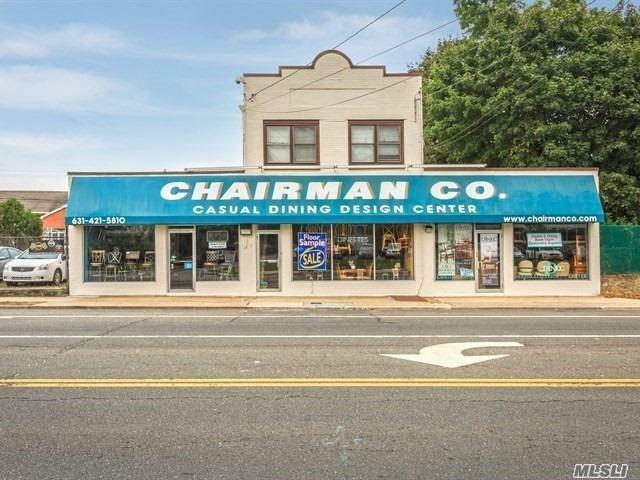 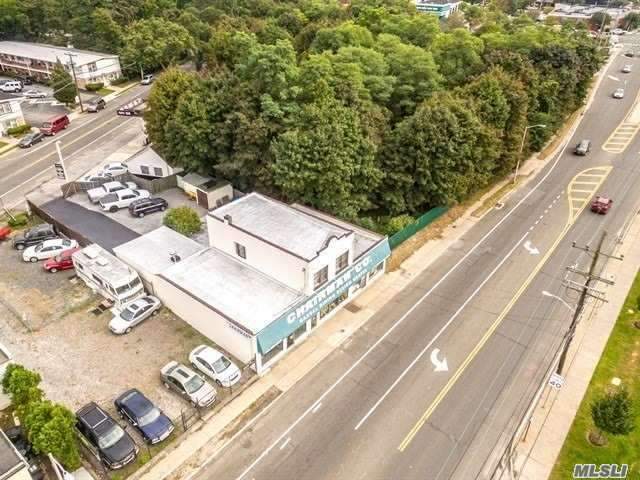 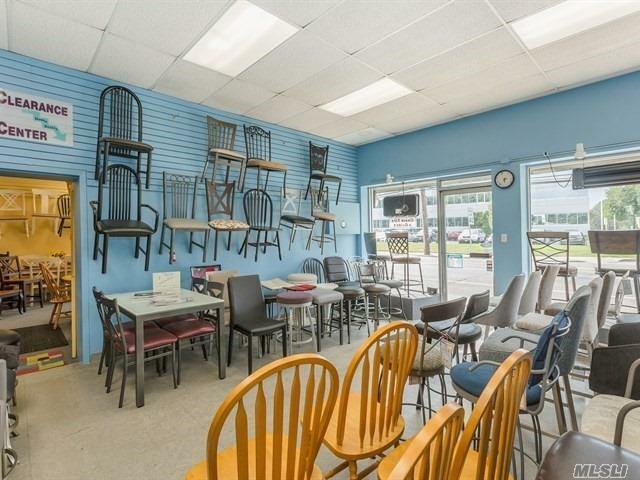 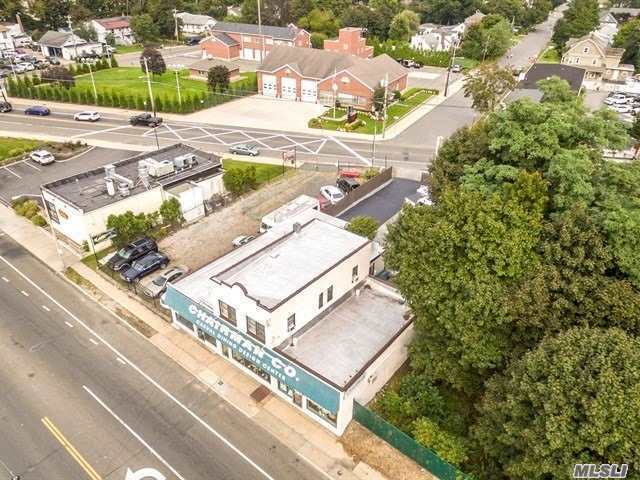 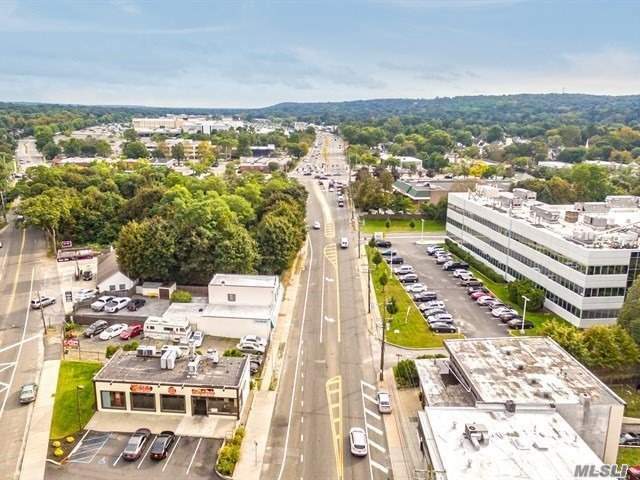 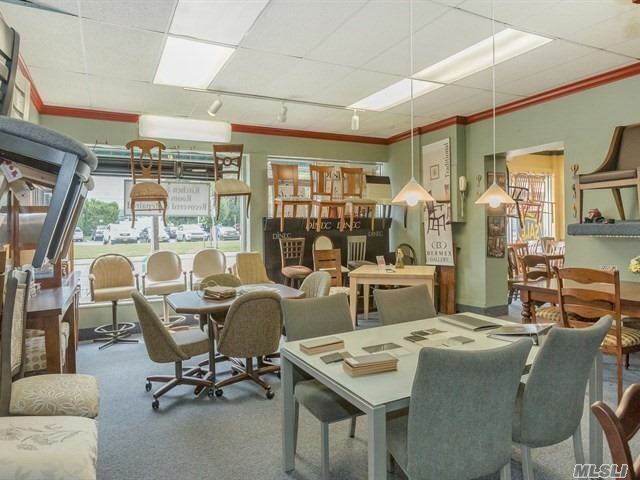 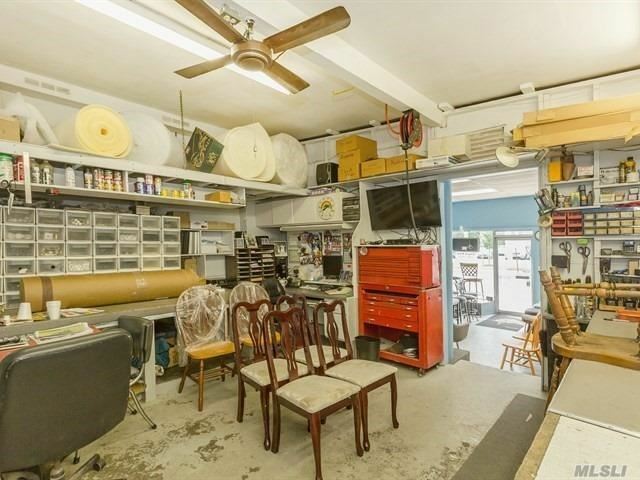 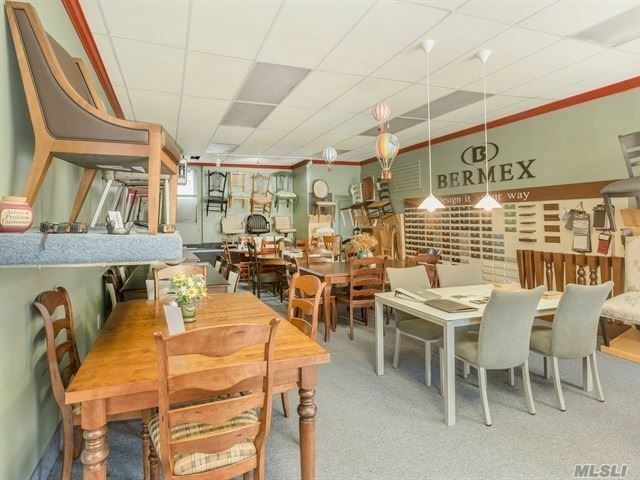 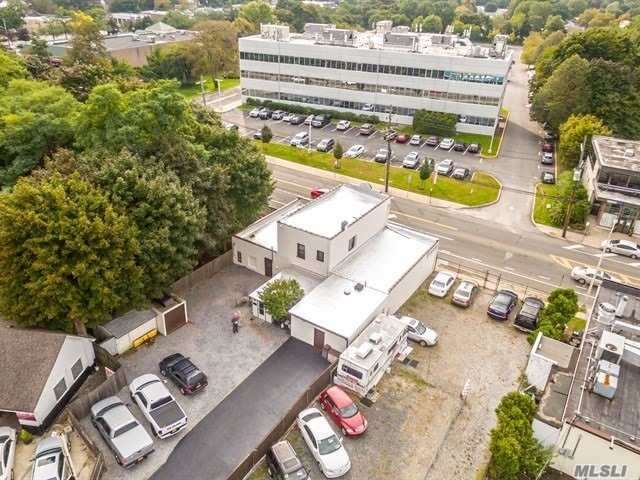 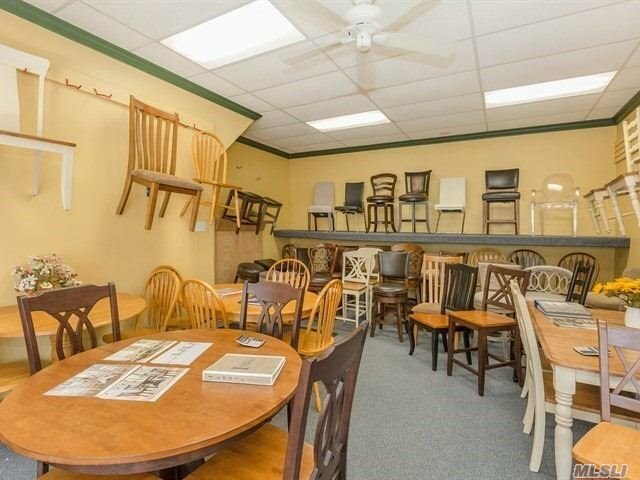 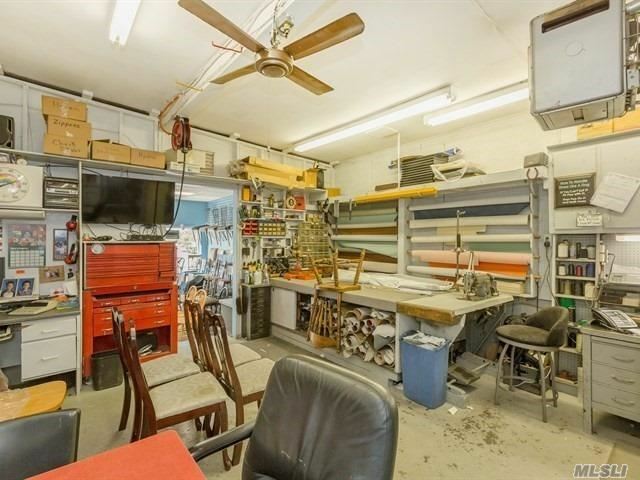 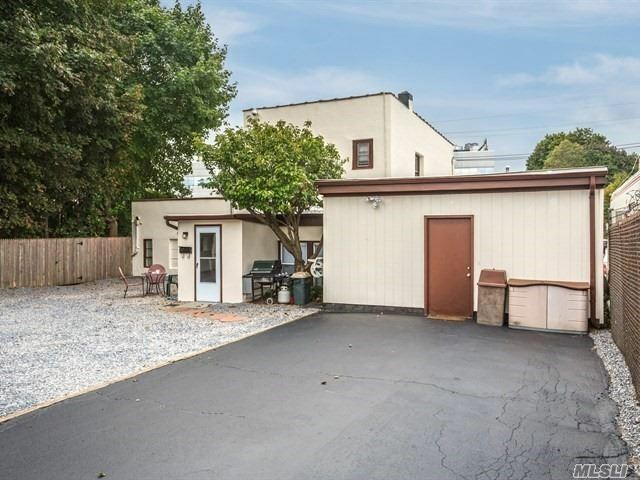 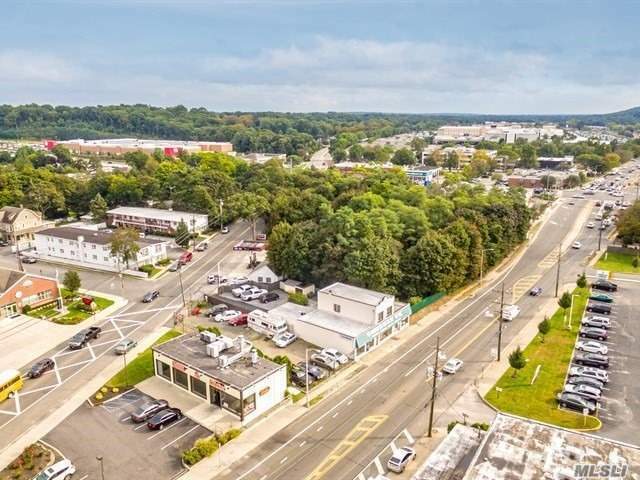 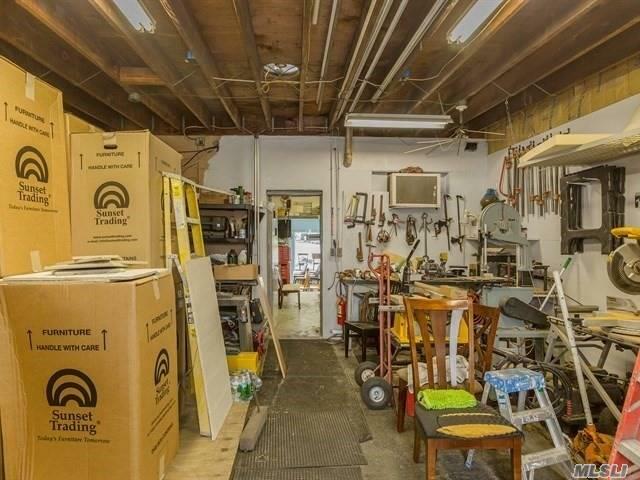 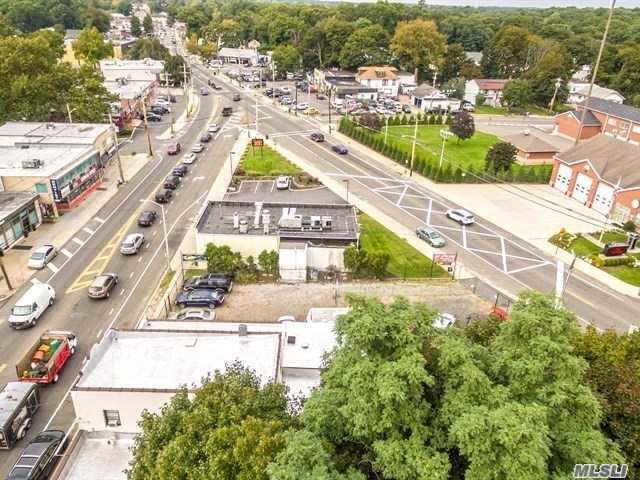 Great Opportunity For A Retail User To Own On Heavily Traveled Road With Excellent Visibility On Route 110/Old Walt Whitman Road. 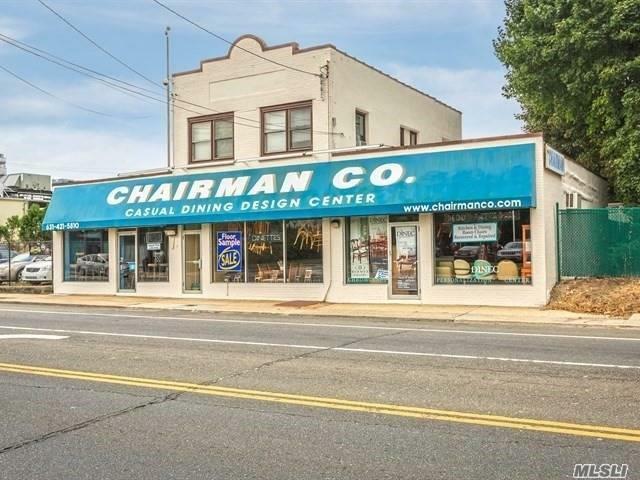 Currently Being Utilized As One Retail Store, But Can Be Be Subdivided To 3 Separate Retail Stores. 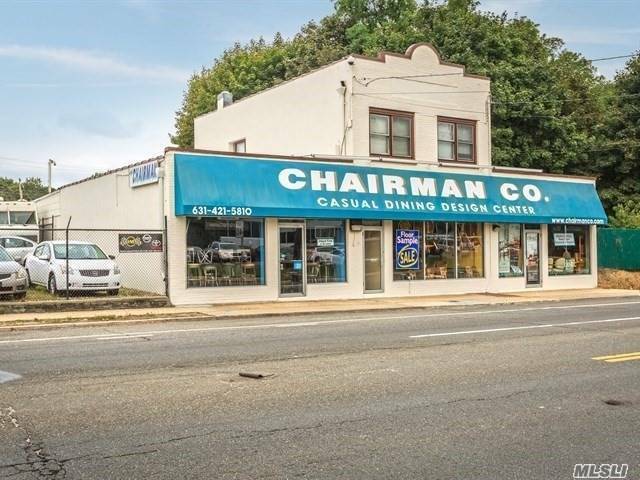 Owner Is Retiring, There Is No Business For Sale.